Greek is Greek to everybody (except Greek people)! Why is this important to know? Because the purpose of this post is to offer encouragement. Obviously not about being a comedian. But about using Greek and Greek resources in your Bible study. 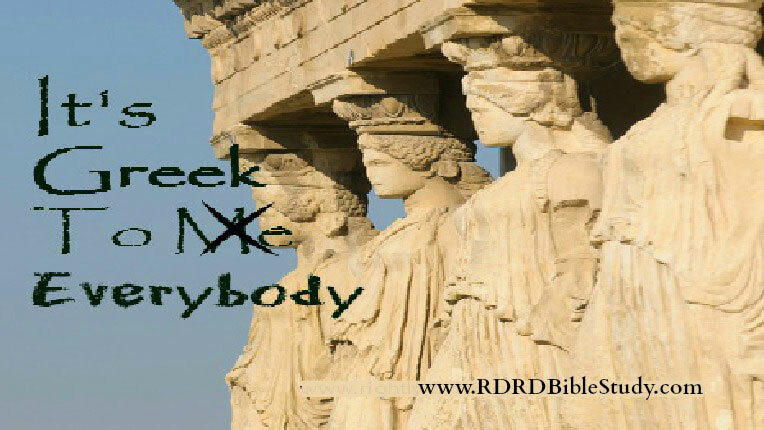 RDRD Bible Study has several scheduled posts related to the Greek language, specifically word usage and meaning, i.e. word studies. And I really want you to be encouraged while reading them. “Little Greek Cat” is seriously the name of this photo. 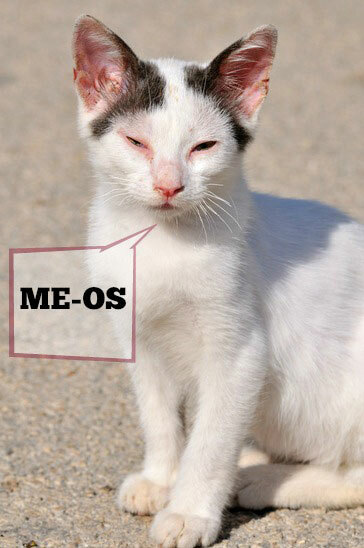 So be encouraged – this cat is native Greek and speaks only 1 Greek word. You may be thinking that you need to read and/or speak Greek to study the Bible in Greek. In all honesty, it does help if you know a little Greek grammar. If computers are not your thing, multiple reference books are readily available, free and otherwise. These books assist readers in researching Greek (and Hebrew) words. Books are available from beginner to expert levels. Some of these books are for the reader with no knowledge of Greek (or Hebrew). For instance, the very popular Strong’s numbering system cross references English and Greek words. This number can then be used to access the Greek word in English. Bibles come in interlinear English-Greek versions. In these bibles, the Greek word will be written above the English. Since the Greek will not always be the dictionary version of a word, some of these will also have the Strong’s number included inline. 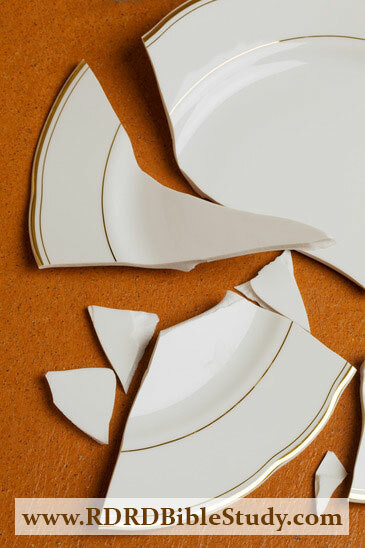 Seems like such a waste to break all of those plates–but it is definitely NOT a waste to do Greek Word Studies for Bible Study. Remember: Most people do not speak Greek, so Bible study resources have been designed for ease of use to help people study the Bible more effectively. 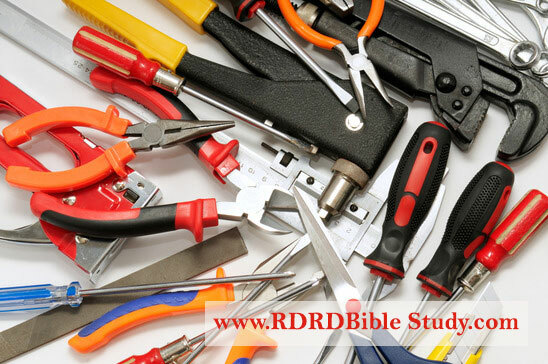 Studying a Greek word or phrase (or a Hebrew word or phrase, for that matter) is like buying a tool. You may buy a tool for a specific task. But sooner or later, another task comes along and you need another tool. And another. And another. But ever so often, you realize that you already own the exact tool that is needed. (Own being the operative word.) All this time as you work on multiple projects, your toolbox is filling up. But that’s not all—your knowledge of the tools and under what circumstances they are used is also growing. Little by little, as each task comes and goes, you are amassing an arsenal of tools along with the necessary experience and knowledge related to how they are used. And eventually, you will arrive at the point where you do not have to purchase a new tool for every task that comes up. You can walk to your handy-dandy toolbox and select whatever is needed. Same with studying Greek Words. As you study one word, you have a new tool. Another word, another tool. Another word, another tool. And so forth and so on. You are amassing knowledge of the words used in the Bible. 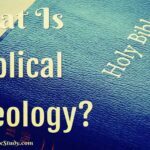 Amassing knowledge of words used in the Bible expands your understanding of the Bible as you move forward in your study. How does it expand your understanding? Because a lot of the time you will encounter these same words again and again whether in study or devotional reading. Your knowledge of the word informs your mind in multiple ways, i.e. is this a similar context with the same meaning, is this the same word but a different context which nuances the word, why the difference, etc. etc. Honestly, these thoughts blaze through the brain like a crazy synaptic wildfire. And if that is not enough, your understanding of the Bible is expanded even as you go backward, that is, as you study passages that you have studied before. Your increased understanding and insight of a word illuminates what you already know. This is the beauty of the never ending cycle of word studies. letting someone else tell you what they think it means, i.e. commentaries, which are extremely helpful but should be the last things consulted in the study process. Studying words may sound like a lot of tedious work. I will be honest with you—it can be. When I study a passage—and I follow the same process no matter what—the word study portion takes the longest. Without exception. Where much is given, much is required. And in studying Greek and Hebrew, that phrase can be reversed—where much is required, much is given. Word studies will give you more insight into Scripture than you can imagine. Get ready for some major a-ha moments. Many, many times, during the study of some word, the Holy Spirit has overwhelmed me with such a revelation that I have to stop everything I am doing, get down on my knees, and pray. Of course, the Holy Spirit is involved in every aspect of Bible study—that goes without saying. The Spirit inspired the writers of God’s Word. The Spirit and the Word cannot be separated. So the Holy Spirit is fully involved any time we study any word in the Word. Jesus spoke to Nicodemus about being born of the Spirit in John 3:8. A brief Greek word study informs us that “born” in this passage is not the same “born” as in a mother giving birth. Even Jesus ‘peh shawed’ Nicodemus when he translated it so literally (John 3:3-12). “Born” in John 3:8 means “bringing something into existence,” i.e. 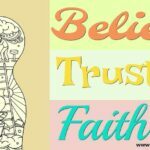 we are new creations by faith in Christ, brought into existence by the Holy Spirit (2 Cor. 5:17). 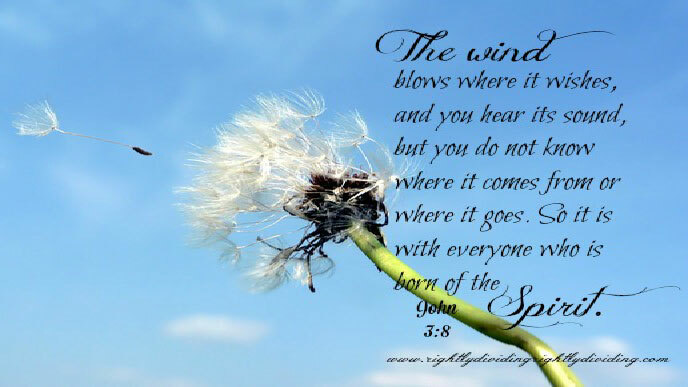 I believe Jesus’ analogy of the Spirit and wind also holds true for bible study. 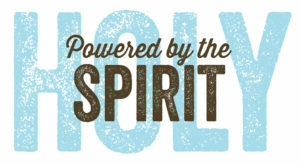 The Holy Spirit brings many things into existence during prayerful study of the Word. At times you will have no idea where any of it came from—insight, sustaining energy, a-ha moments, deeper understanding, something new in a verse you’ve read hundreds of times, applications, to name only a few. Who knows where the wind blows, right? And yes, sometimes you may stop everything to bow down and pray. Properly studying words in their original language—even just a little—is one of the fastest ways to grow your knowledge of the Bible as a whole. It doesn’t happen overnight, but it does happen. Your knowledge of God’s Word will be continually growing—in width and depth. Your boldness when writing, sharing, teaching, researching, etc., God’s Word word will also grow. You will have the confidence of knowing that you are accurately proclaiming divine truths to your audience, even if that audience is only you. 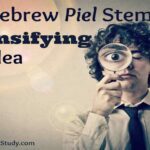 Encouraged you about learning a few Greek (and Hebrew) words. Encouraged you about your ability to do Word Studies in the original languages. Let you know there are plenty of resources, free and otherwise, to help you along the way. Motivated you to want to do Word Studies in the original languages whether it is Greek to you or not! Assured you of the presence of the Holy Spirit to help you throughout your studies. 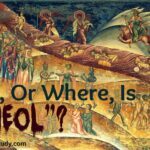 Now, after you have been so encouraged, how likely are you to read Bible study posts about the Greek language? Will you please leave a comment and tell me? I would love to hear from you.